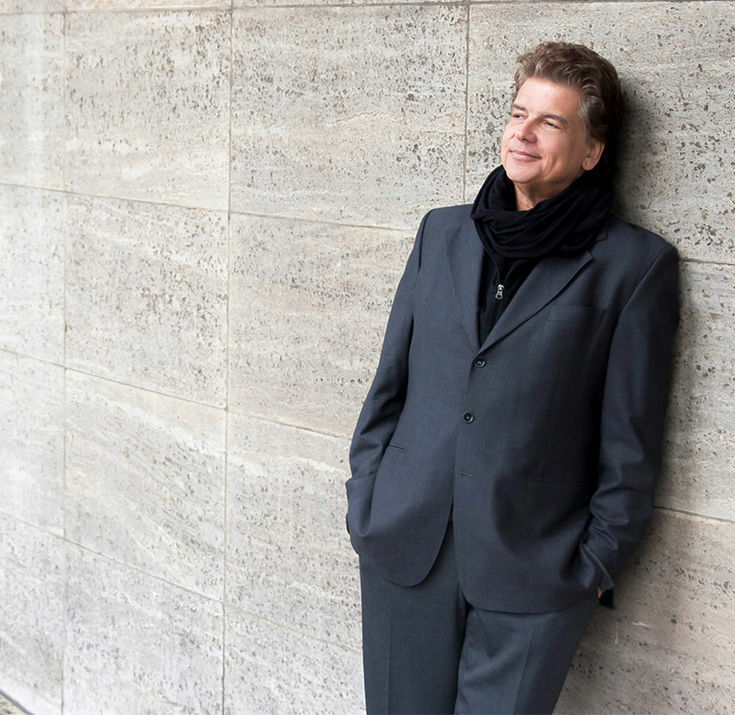 Martin Fischer-Dieskau knows how hard it is to gauge the worth of a serious conductor. Not feeling the need for superficial dazzle, he is able in a flash to gain the confidence of his players. His command of the structure of the piece is combined with sure-fire technique. 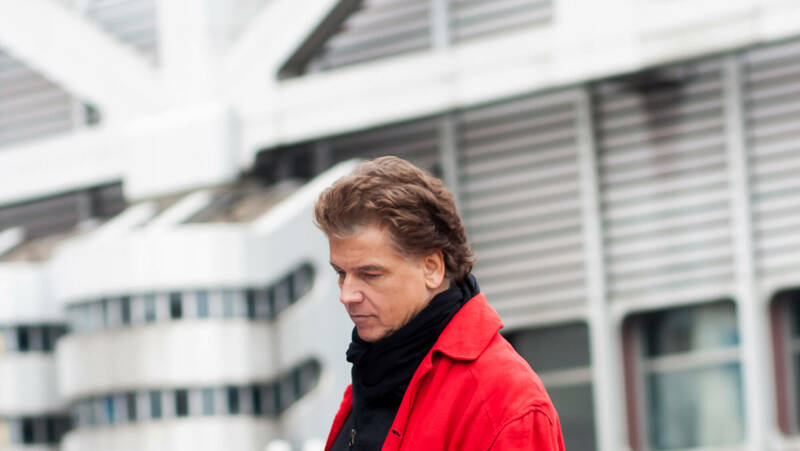 As a musician of our day Martin Fischer-Dieskau eschews over-specialization. 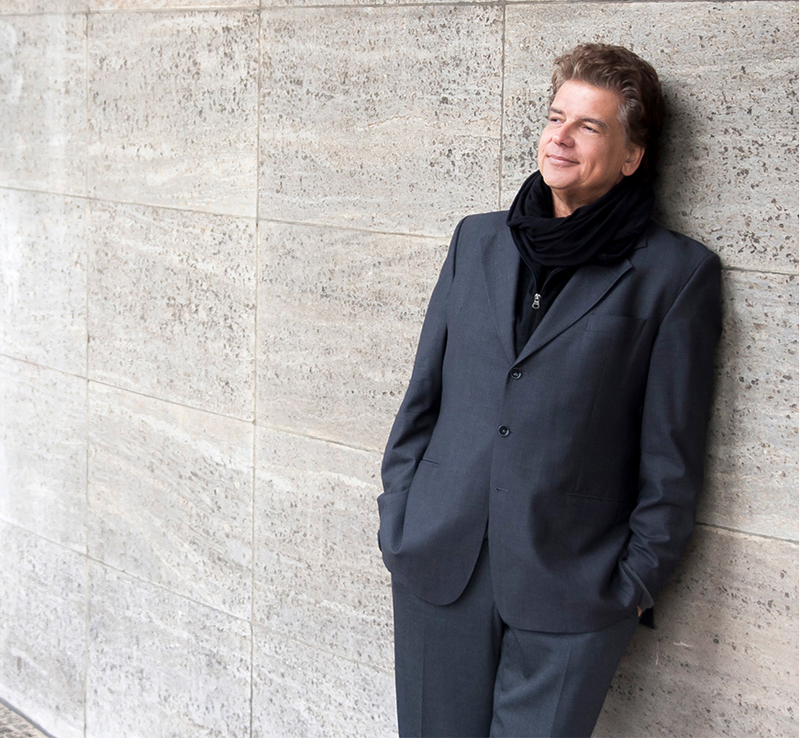 He has devoted his entire career to the study of the Viennese Classics and to the exploration of new music and contemporary production. 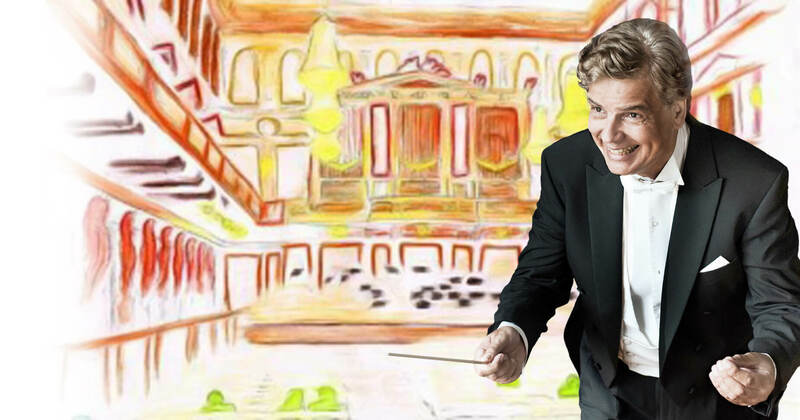 In acknowledgement of the century-old tradition of conducting, he excels in the performance of the great Austro-Germanic symphonic repertoire, while international opera houses have invited him to conduct more than 40 works of every genre. When Maestro Fischer-Dieskau conducts from memory, the audience and the orchestra feel secure. The great heritage of Western music, both in style and content, find continuity. The fusion of music and listener becomes a reality. 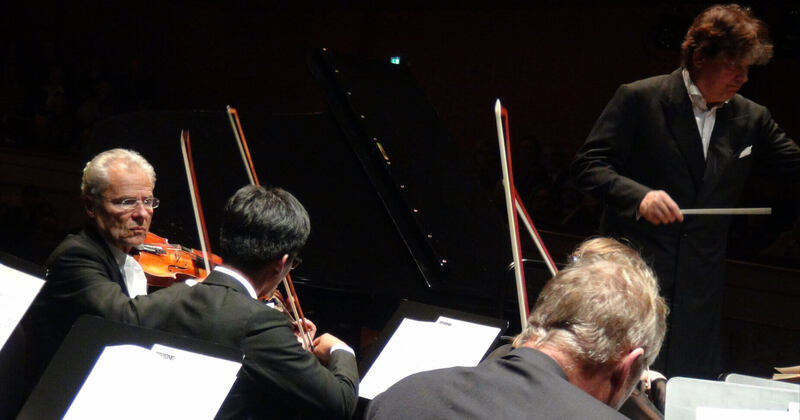 After four music directorships on three continents and hundreds of guest engagements his audiences worldwide look forward with pleasure to an authentic musical experience, whether in opera or in concert. Martin Fischer-Dieskau did not start his career on a vertical takeoff; he did not appear on the scene as a youthful dynamo. Yet the carefully prepared development process of this conductor seems to be paying off. We have heard Schubert’s C Major Symphony, “The Great,” several times in recent weeks, notably by – among others – James Levine; Fischer-Dieskau, however, brought such formal unity and meaningful dramaturgy to the work that his inter- pretation approached the sensational. The Philharmonic is sold-out, the audience is ecstatic. 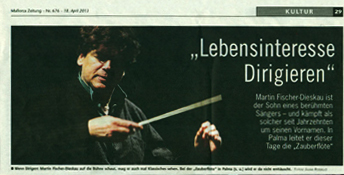 The conductor Martin Fischer-Dieskauis a man who exudes radiant charm. 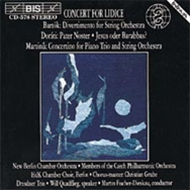 His style is not that of the contemporary young conductors; rather his conducting is precise and detailed right up to the very last eighth note of the spider web. There is much joy to experience in this illumination of the worldly aspects of music. Meanwhile, a discovery for all was the conductor who proved to be a most pleasant surprise. 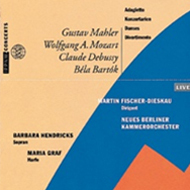 An unpleasant affair for San Carlo ended with Martin Fischer-Dieskau’s taking over the podium on short notice. 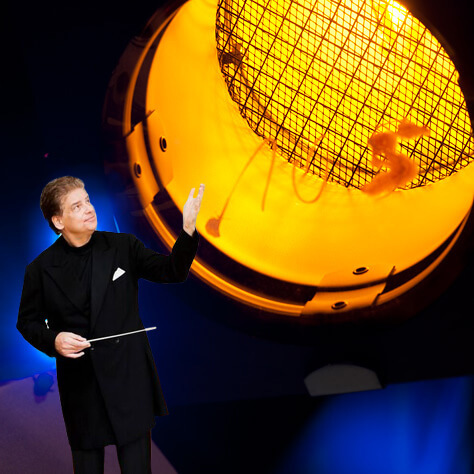 Without resorting to comparisons, I will limit myself to the revelation that the conductor now in charge has an obvious talent which manifested itself in his technique as well as in his ideal understanding. The conducting was always absolutely sure-handed, without unnecessary gestures or exhibitionism: moving, almost loving phrasing, devoid of any misuse of rubato or attempts to be more Viennese than the Viennese. And on the podium an experienced Maestro, conducting the entire program from memory, whose last name evokes an illustrious opera personality of our time. His entrance always sure-fire, his gestures unfailingly energetic and secure Martin Fischer-Dieskau drew a maximum performance from the Orquesta Ciudad de Granada which in turn received much deserved acclaim for the lovely soloists and the conductor. 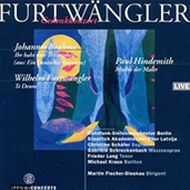 The high caliber of the performance is owing, in large part, to the authentic talent of the conductor, who pays tribute to his father, the illustrious German baritone. 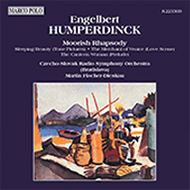 With smiling ease and natural authority, the maestro imposed his style of conducting , as much with suppleness as with power to call forth a transcendent interpretation of the passionate musical gestures of Russian composer Rheinhold Glière’s first symphony. 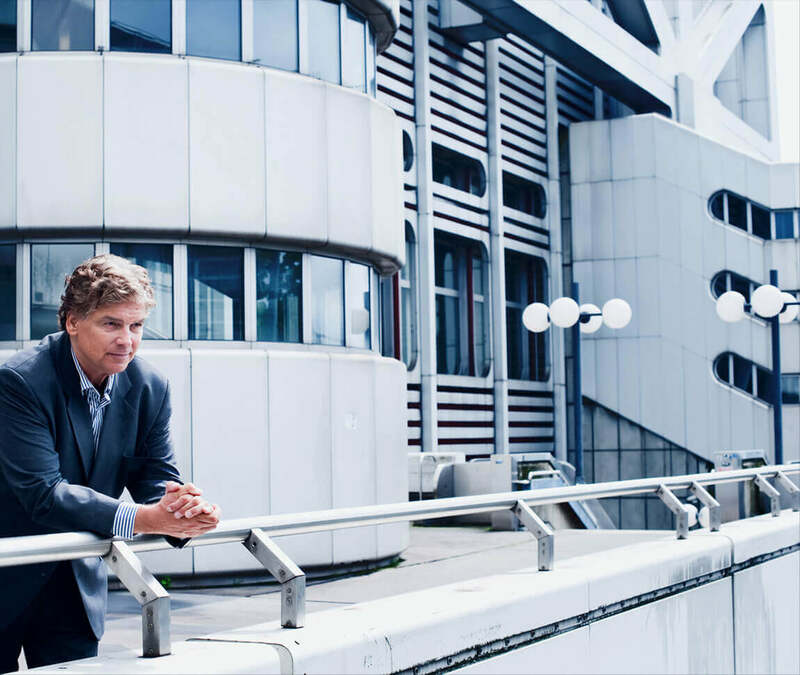 A scion of the 19th century classical music tradition, Martin Fischer-Dieskau has developed a keen sense of innovative flair for unusual and varied programming. He brought Rameau, Glière, Blacher and the foremost contemporary Taiwanese composers to Taipei, the Bruckner symphonies to Mainland China, and a much-heralded production of Mozart’s "Magic Flute" to Chopin-haunted Mallorca. 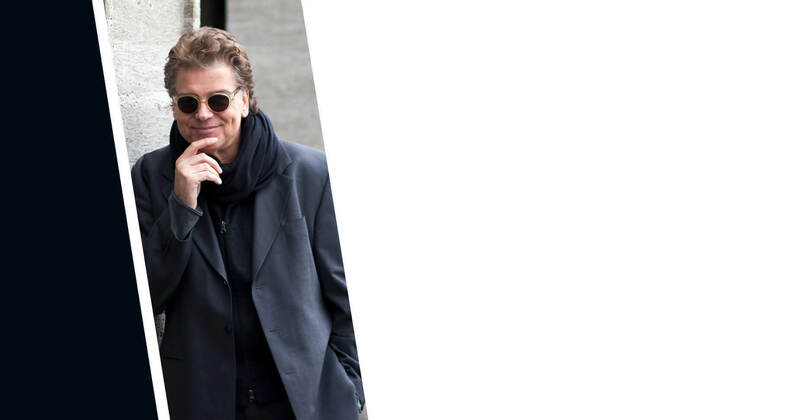 Over the years, he has conducted nearly 100 orchestras worldwide, including the Berlin Philharmonic, Royal Philharmonic, London Philharmonic, Moscow State Orchestra, Orchestre national de France, the NHK Tokyo, the Tokyo Philharmonic, and the New Japan Philharmonic. 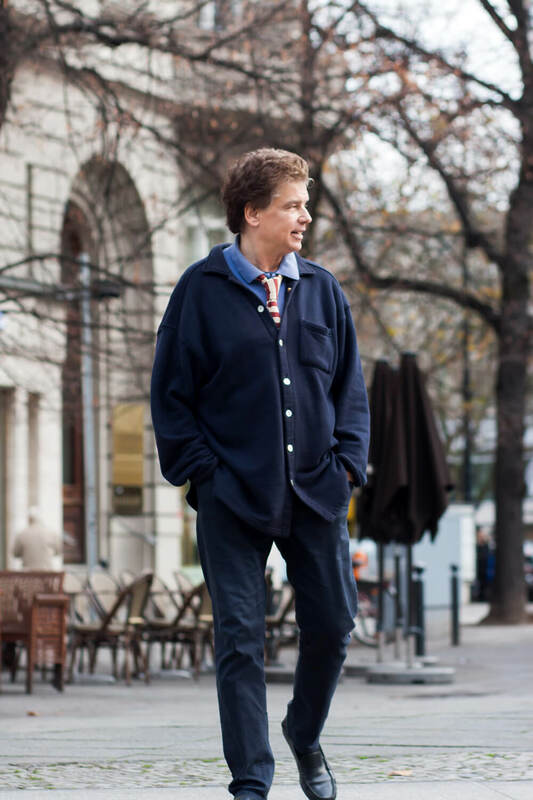 He has led all the major orchestras of Germany, Scandinavia, and many Italian and Spanish orchestras as well. 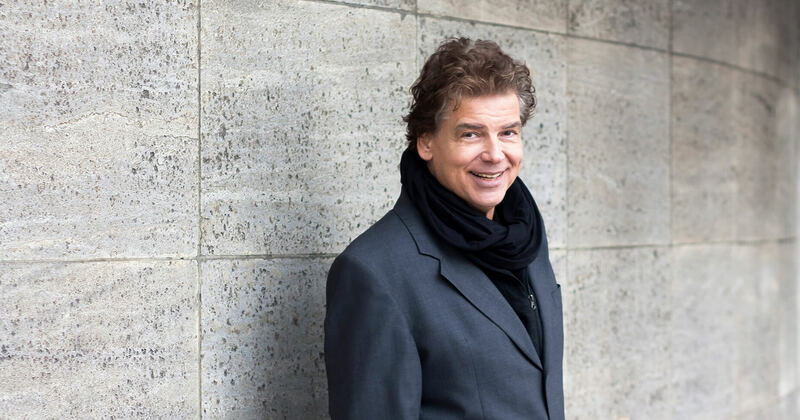 Maestro Fischer-Dieskau records for the Marco Polo and BIS labels, and has established his own television series introducing young musicians for the German ARD-TV channel. 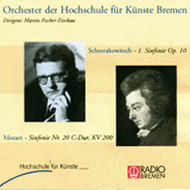 In addition to his international guest conducting activities, Maestro Fischer-Dieskau held a professorship at the Hochschule für Künste in Bremen. A firm believer in the value of learning his craft from the ground up, Maestro Fischer-Dieskau spent his early years in the German houses in Augsburg, Aachen, Hagen, and Stuttgart. 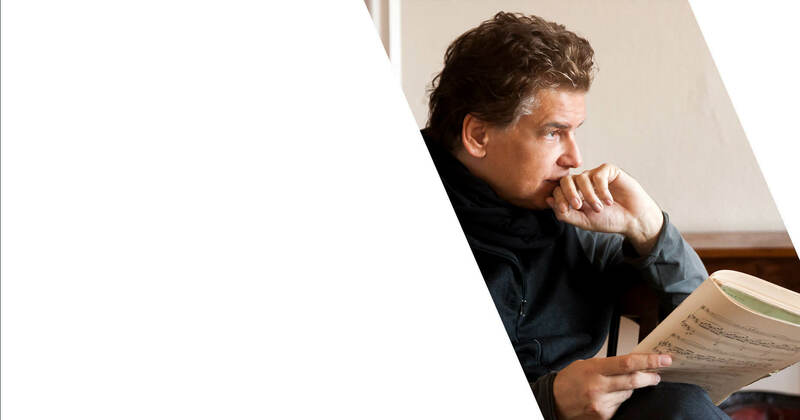 At the Bern Symphony Orchestra, where he served as Principal Conductor from 1990 till 1994, he conducted a variety of new, Russian, and Italian works. 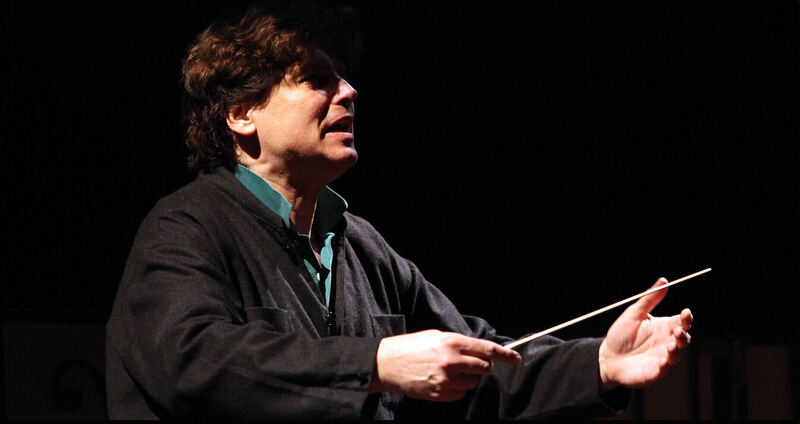 As Principal Conductor of the Canadian Kitchener-Waterloo (KW) Symphony from 2000 to 2004 he augmented the orchestra’s standard repertoire and opened the concert hall to new audiences. 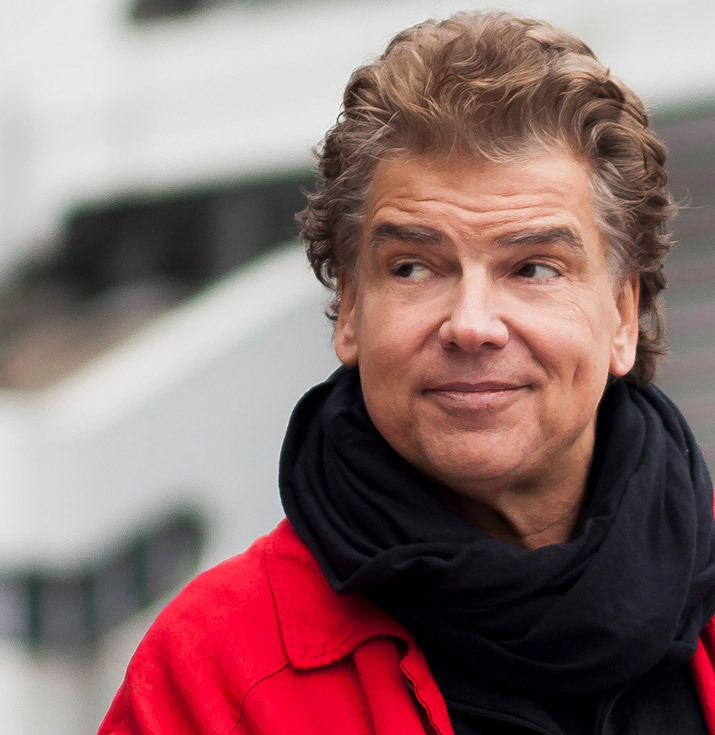 With the KW Symphony he also inaugurated the first German-Canadian Festival in Toronto in 2002. From 2009-2011 he was director of the Taipei Symphony Orchestra conducting a wide range of classical and Taiwanese repertoire while organizing an International Puccini symposium. featuring Wagner and Verdi. 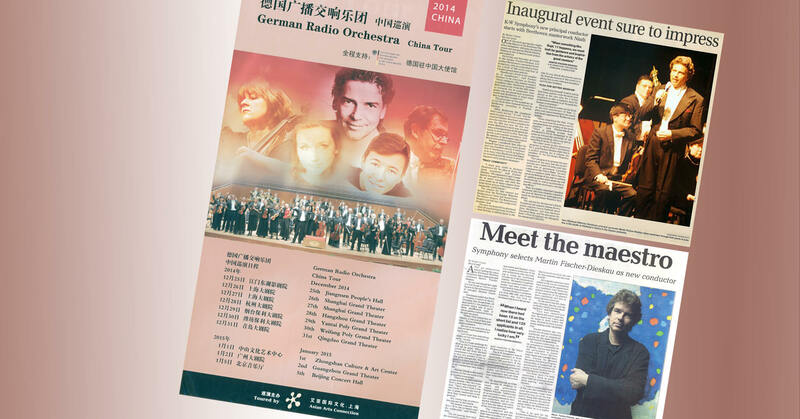 A highlight of 2015-2016 was assignments with new orchestras in China and Romania conducting Beethoven’s Ninth. In the summer of 2017, Maestro Fischer-Dieskau led the Orquesta Sinfónica Tenerife in works by Stravinsky, Gounod, and Jean Françaix. 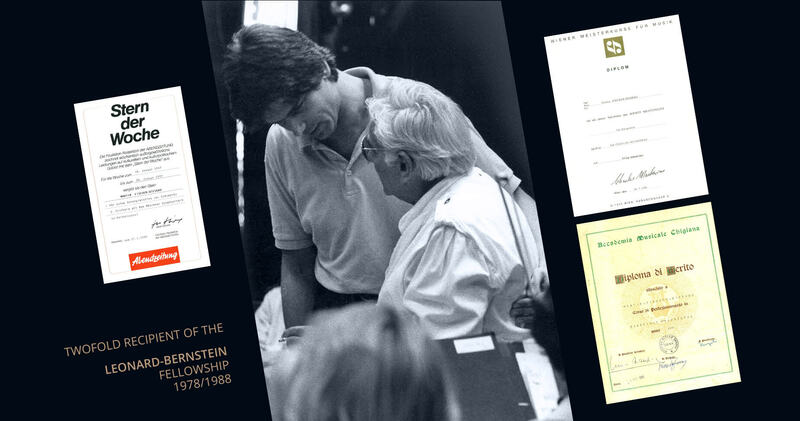 Maestro Fischer-Dieskau’s early career was launched by an invitation from Seiji Ozawa to join the much sought-after Leonard Bernstein Fellowship program at Tanglewood in 1978, a program he had the privilege of attending again a decade later, in 1988, and then once more, in 1997. His earliest success was a production in 1974 of Haydn’s rarity “Il Mondo della Luna” in his native Berlin. At the age of 23, Maestro Fischer-Dieskau was chosen by Antal Doráti to become Assistant Conductor at the Detroit Symphony. 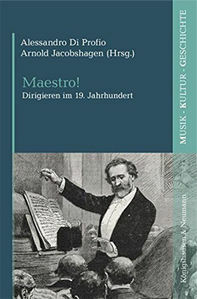 His studies included conducting, violin, and piano at the Hochschule für Musik in Vienna, the Universität der Künste in Berlin and the Accademia Chigiana di Siena. 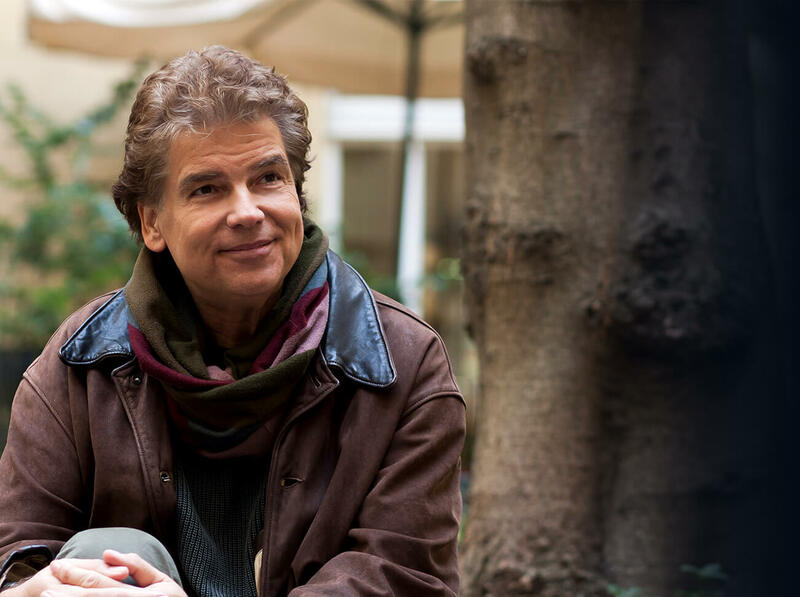 He participated in masterclasses with Franco Ferrara, Maestro Ozawa, and Leonard Bernstein. 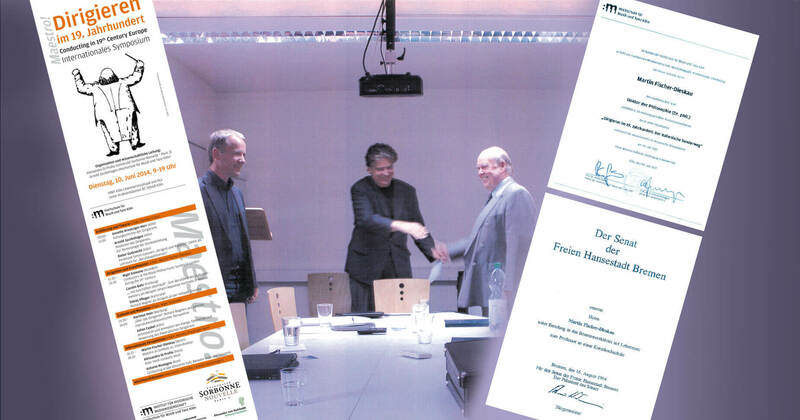 To this he added the study of Italian literature and musicology, earning a PhD in 2015 from the Freie Universität Berlin and the Hochschule für Musik und Tanz in Cologne. For more information, please contact Hemsing Associates at (212) 772-1132 or visit www.hemsingpr.com. Updated August 2018. Please discard any earlier versions. 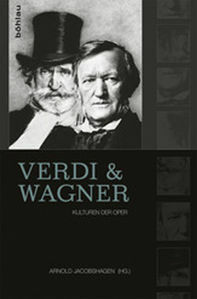 Did you know that operas in Italy until the middle of the 19th Century were being led by two conductors? 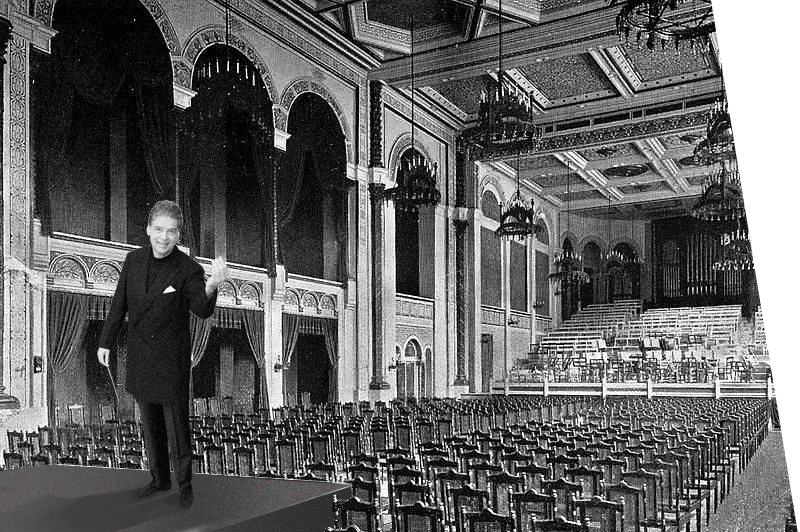 This surprising conducting tradition and its disengagement is, what Martin Fischer-Dieskau tells us about in a most thrillingly detailed book. 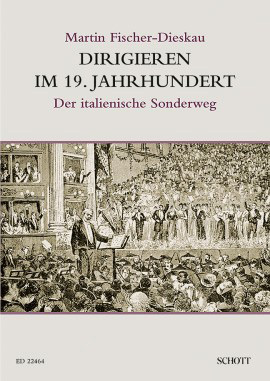 And who could recondition such a special subject more seriously and more competently than a man who was chief conductor and professor for conducting and on top of it earned his PhD as a musicologist with this book? Mandatory field Captcha* Please add 8 and 1.